THE government continues to promote palm oil products and derivatives to make way for the industry to reach new global market. 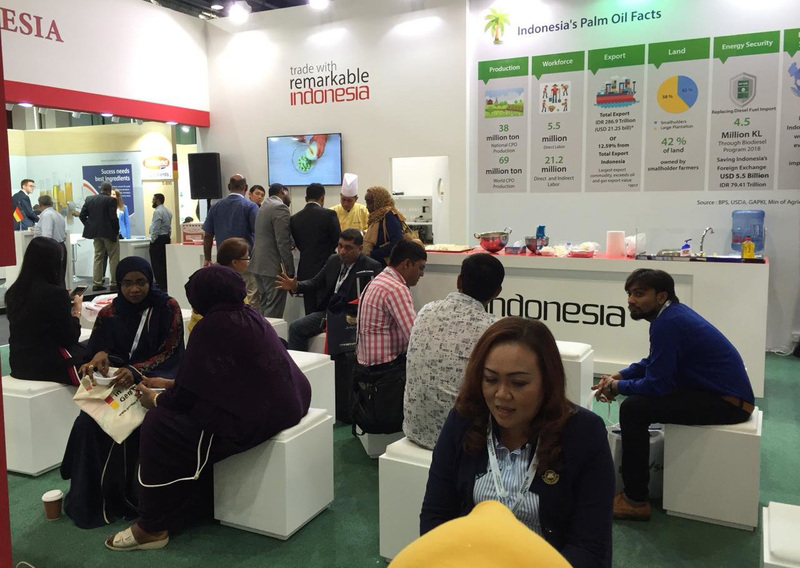 In this respect, the Indonesian Oil Palm Estate Fund (BPDPKS) promoted palm oil, particularly palm oil-based processed products, at the Gulfood Manufacturing 2018 in Dubai, United Arab Emirates. 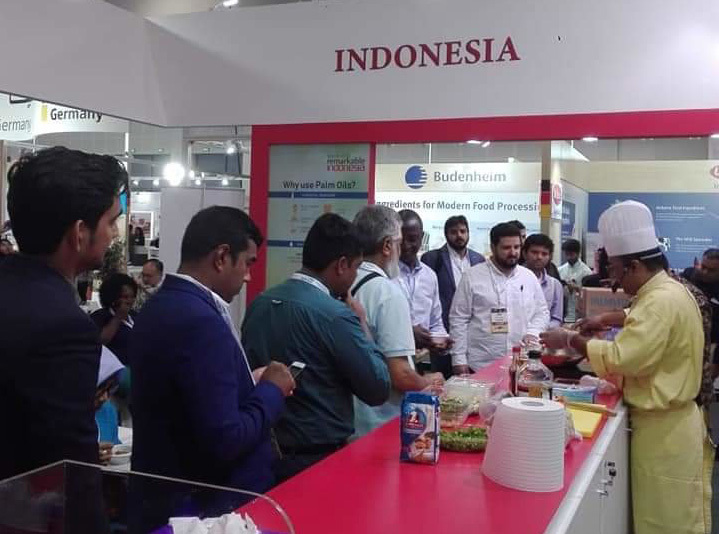 Gulfood Manufacturing 2018 which was held at Dubai World Trade Centre on 6-8 November 2018 was the biggest food and beverage processing industry event in the Middle East and North Africa (MENA) region. 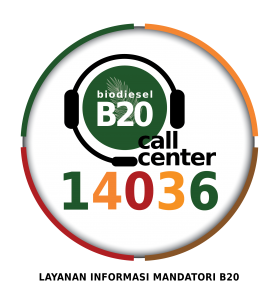 The event connected suppliers from 60 countries and attended by more than 35,000 food and beverage producers annually. MENA region was considered to be important for Indonesians to expand new market and increase palm oil export. Given the fact that the region is a big market for food and beverage products, it is deemed necessary for the industry to penetrate the market as palm oil can be used in various food and beverage products such as cooking oil, chocolate, margarine, and so on. 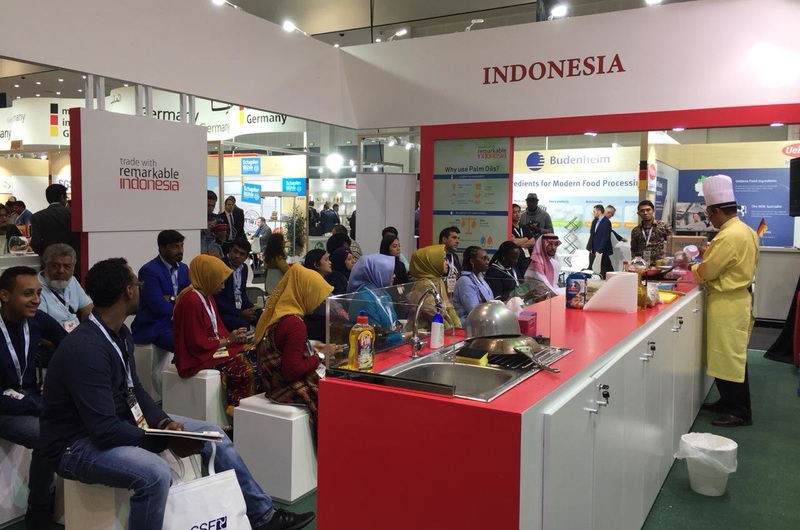 BPDPKS participated in the event in collaboration with Indonesian Trade Promotion Center (ITPC) Dubai, Consulate General of the Republic of Indonesia (KJRI) Dubai, and Indonesian Oleofood Industry Association (AIMMI). Indonesian pavilion was officially opened by Consul General of the Republic of Indonesia Dubai, Ridwan Hassan. Attendees at the opening ceremony included officials from KJRI, businesswomen community in Dubai as well as Gulfood Manufacturing 2018 participants. Palm oil exhibition in the event was aimed to raise public awareness of palm oil, as well as to attract food and beverage businesspeople to palm oil sector. 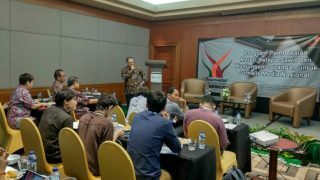 However, for Indonesian businesspeople, the event is important to open new export market in the region. In earlier years, Gulfood Manufacturing has certainly succeeded in reaching new market. In 2017, 350 participants from 60 countries joined the event and 12 of them from Indonesia. 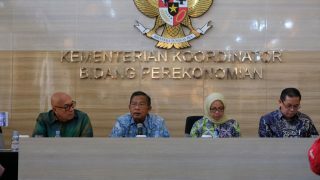 Indonesian companies made US$6,87 million in total transaction.